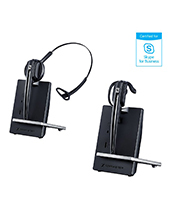 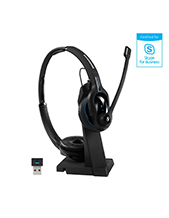 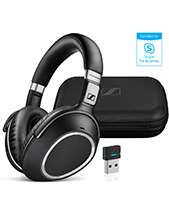 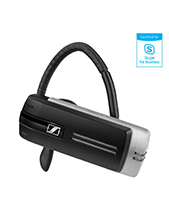 The Sennheiser wireless headset range is top quality and they have models to suit most office needs, from call centres to small businesses. 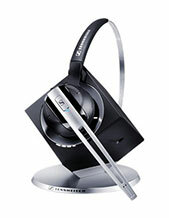 With the best wireless Sennheiser headsets available at the lowest prices, why shop anywhere else? 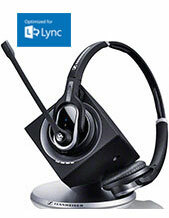 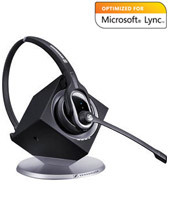 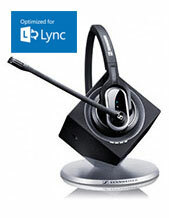 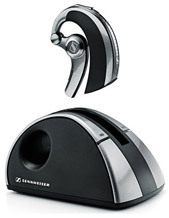 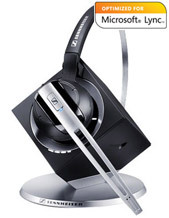 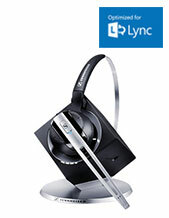 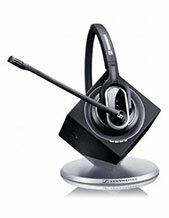 Our Sennheiser wireless office headset range can be delivered to you or installed by our technicians. 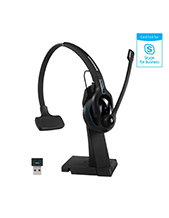 It can be difficult for some people to choose between different models and configurations, so if you have a question or want the best advice on choosing the right Sennheiser wireless headsets for your business, just give us a call and we can make it easy for you.